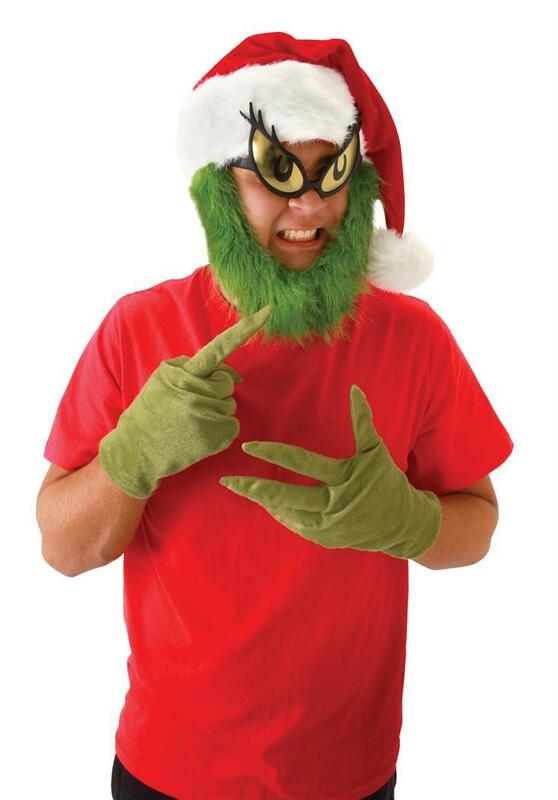 Grinch hat with fur grinch beard. Grinch gloves are sold separately. Grinch glasses not included.